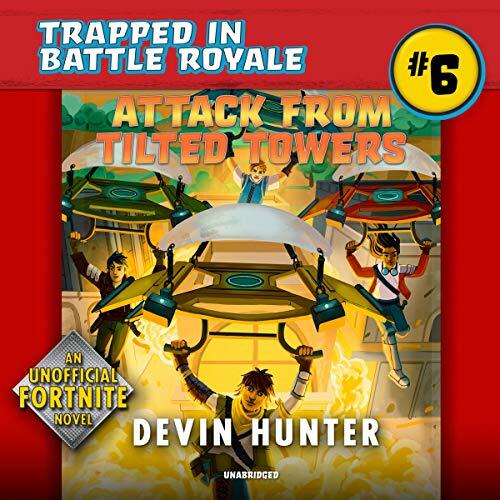 With Tae Min's help, Grey's squad reaches the top 10, but every game changes who will stay trapped in Fortnite: Battle Royale and who will go home. There are only three days of battles left, and Grey isn't sure it's enough time to secure top-five positions for his whole squad. His rank is higher than his friends', and it starts to look like he'll get home, like he wanted. But someone he cares about will have to stay, and Grey has to make a choice: give up his spot or leave his friends. Either choice will mean losing something, but Grey must decide if what's gained is worth more. ©2019 Devin Hunter (P)2019 Blackstone Audio, Inc.